Marijuana For Trauma Newfoundland is a veteran owned and operated medical cannabis clinic that delivers quality medical care to individuals suffering from PTSD, chronic pain, and/or other medical conditions. Marijuana For Trauma Newfoundland employs a highly knowledgeable and experienced staff consisting of strain consultants, natural health and detoxification experts, and doctors. 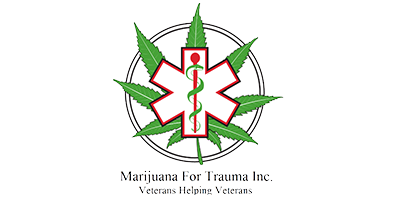 Marijuana For Trauma Newfoundland offers special services to veterans that will assist them in obtaining safe, legal, and affordable access to medical marijuana treatment. They will help fill out Department of Veterans Affairs claims paperwork and ensure that veterans take advantage of all financial entitlements that are available to them. If you think medical marijuana treatment can help with your condition, speak to your doctor about Marijuana For Trauma Newfoundland. Referral forms can be found on their website. Physicians can also visit the website for more details, including education material and supporting clinic data.